According to the United States Department of Education, more than 85% of American black male students in the fourth grade are not proficient in reading. This statistic is especially alarming since the educational transition between third grade and fourth grade involves going from learning to read to reading to learn. Literacy proficiency by the fourth grade therefore leads to greater success in higher grade levels, lowered chances of dropping out and improved chances of moving on to higher education beyond secondary schooling. With this in mind, comedian Alvin Irby founded Barbershop Books in 2013 specifically to take the issue of literacy among African American youth head-on. Hence Barbershop Books, the debut program of the Reading Holiday Project 501(c)(3) nonprofit organization, targets African American boys ages 4-8 simply by placing child-friendly reading spaces in barbershops thus leveraging the cultural significance of barbershops to build interest in reading and increase out-of-school reading time. 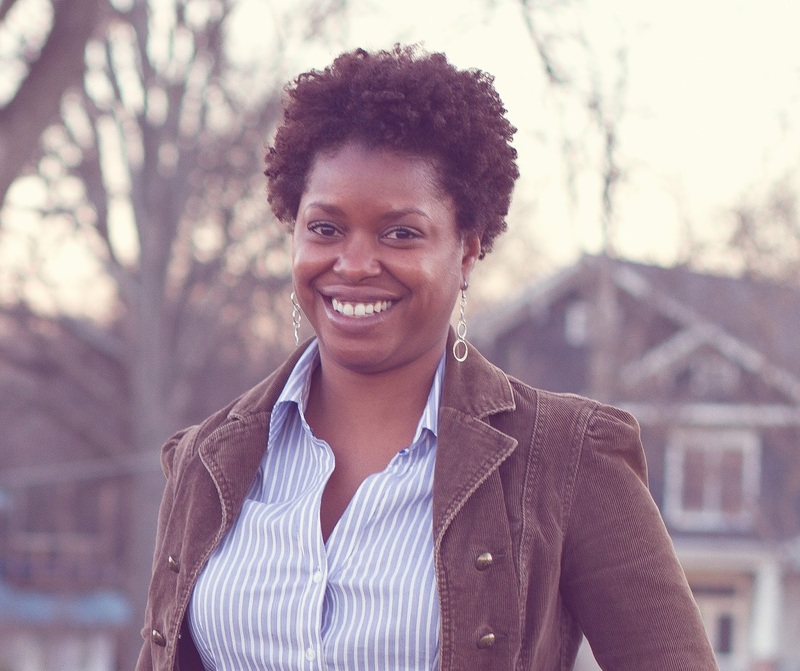 It is especially important that the program also helps youth to identify reading as a fun and typical part of the Black male experience by providing age-appropriate, culturally relevant books in an environment frequented by Black men. The program is currently active in 50 barbershops throughout the nation including 13 locations in New York, 11 locations in Ohio, 9 locations in Florida, and other locations in Arizona, Georgia, Illinois, Louisiana, Michigan, Minnesota, Texas and Washington DC. 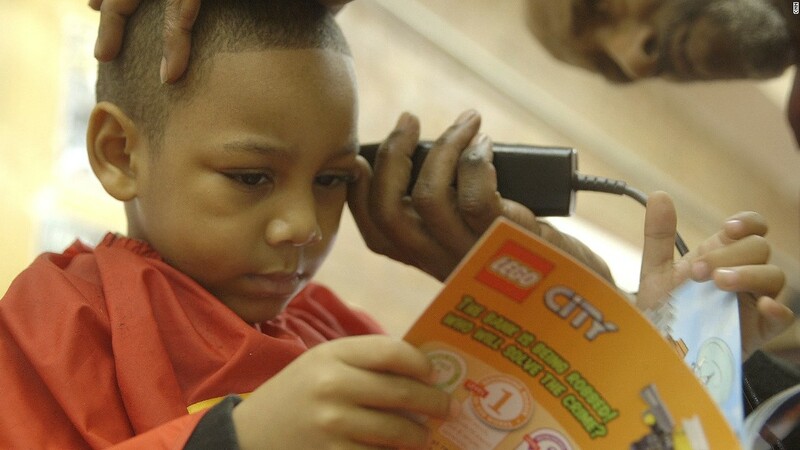 Per the program’s website, the ultimate goal is to deliver children’s books to every Black barbershop in America. 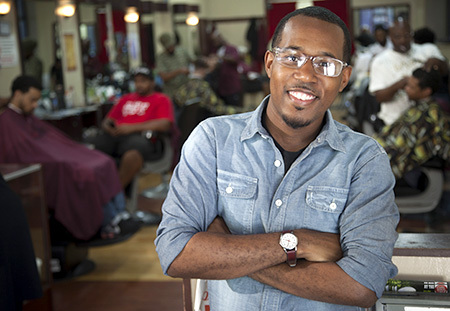 Irby plans to next create several spaces at barbershops in his home state of Arkansas. Additionally, the Barbershop Books’ website features a blog with invaluable information on continuing the mission of improving literacy and reading outcomes among Black youth. Tips include promoting books that feature diversity in characters as well as representation of those characters; recognizing individual learning styles in children; understanding the importance of reading aloud; and building interest in reading with books with humorous and/or silly storylines. Visitors to the site can also access book recommendations for the children in their lives. In addition to receiving a $10,000 grant which accompanied the recent award of the Innovations in Reading Prize from the National Book Foundation, the program accepts donation through its website. Interested individuals and organizations can also get involved by recommending a children’s book for inclusion in the reading spaces, recommending a barbershop for participation, volunteering and/or sponsoring a space at a local barbershop. Sponsorship of a Barbershop Books reading space doesn’t take much either. For a mere $175, an individual sponsor can furnish 1-4 barbershop locations with 15 curated titles, 15 replacement books, a colorful bookshelf, a window decal and 40 “I’m a reader” stickers. What do you think about this initiative? What type of impact can it have on young Black boys lives?